Discussion in 'Map Development' started by TriggerHappy, Jun 14, 2016. Download and extract launcher.zip inside of a folder, and run the executable. From there you may create an account, login, and make a character. When you click "Play", Warcraft III should start loading a map. Requires game version 1.26 or 1.28.5. 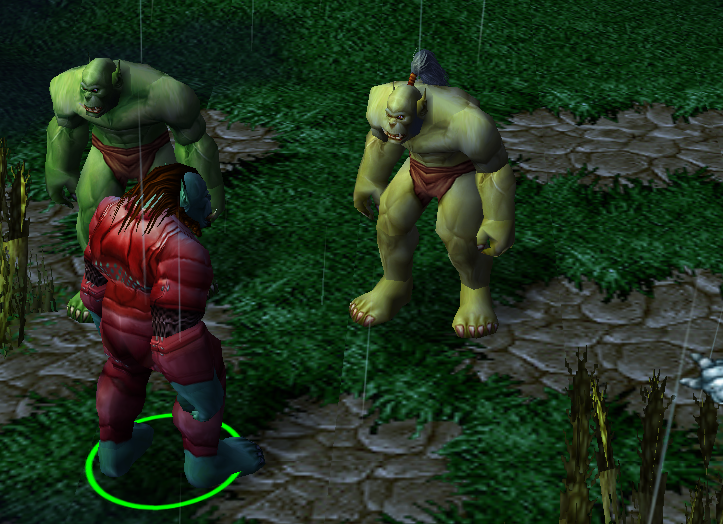 This is a project to create an online RPG using Warcraft III's engine. The goal is to create a persistent game world with the potential for hundreds of simultaneous players who can join or leave at any time. 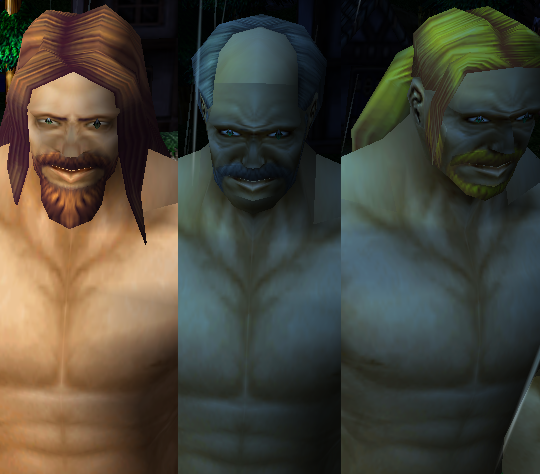 There is no title yet, so for now it will be generically named "Warcraft 3 MMO". Much more than 12 players. Most items show on your character. Data is stored on and loaded from a server. These are some important features that are needed. Custom Pathing System - Currently the server polls for unit positions every N seconds. Once the server can calculate the path each unit will take, I will no longer need to poll positions. I should be able to calculate where any unit would be at any given time on their path. Complete Combat System - More attack and armor types, spell casting, weapons, better enemy AI ect.. Custom UI - Hide the standard user interface and replace it with a custom one with movable windows and icons. 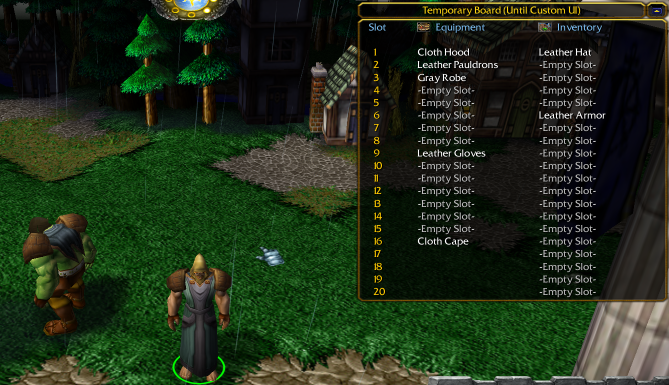 There will also probably be an "action bar" at the bottom where you can bind spells/items to hotkeys. Storyline & Terrain - I'm looking for someone capable of doing each of these, and at a high level for terrain. A world controlled by players. PVP - You will be able to instigate PVP combat almost anywhere in the open world. There will be NPC guards in various areas that may protect you. Attacking allied players (PK) is also allowed, and I will work out what the penalties or rewards might be for doing such. Properties & Housing - Players will have the ability to own properties. I currently only have housing planned, but I am likely to include other types of properties. There will be static buildings in the game world which can be purchased, but I also want to give players the ability to place a house in various parts of the open world where they choose. Class Customization - I don't like the idea of having to stick with one class per character. I want to have multiple jobs or skillsets that players can level up and combine to create their own unique class combination. Gear also likely won't be tied to class, so you must decide whats best for your playstyle. Guilds & Factions - Everyone starts faction-less and allied. Players will be able to create their own guilds and declare enemies as they play. There is also a possibility of being able to join various in-game factions that would provide certain benefits (or disadvantages). Note that these aren't necessarily implemented yet, or may be subject to change, but are an indication of the direction the game will be heading. Of course all of these features will need to be carefully thought out and deployed in order to create a balanced game long-term. Also, everything in alpha is used as a testing ground. Items, quests, maps, or anything else will probably be different by beta. I have updated the main post with Server Status & Online Players links. Have you tried running as administrator? Was it a black screen for while before going to the main menu? In your maps folder, is there a file called "mmo.w3x"? It should automatically be placed there when clicking Start Game. AT LAST, the first ever map to have multi-map + multi-player(I mean more than 12) gameplay. Updated the launcher and to-do list. The launcher will now automatically download and install SharpCraft, as well as unblock it for people on Windows 8-10. It also now requests for elevated permissions automatically. Yeah, the problem with some maps is finding people to play with. This should hopefully eliminate that. In your maps folder, is there a mmo.w3x file? This is crazy. So much things possible, and honestly I'm feeling old right now given that it's happening right now. Subbing! Although, I installed the program/made a new account, and it seem to work properly except it's not logging me to the map, just stays in WC3 window. Not sure if that's intentional and I seem to be unable to do anything else after. I too have the map in my folder. 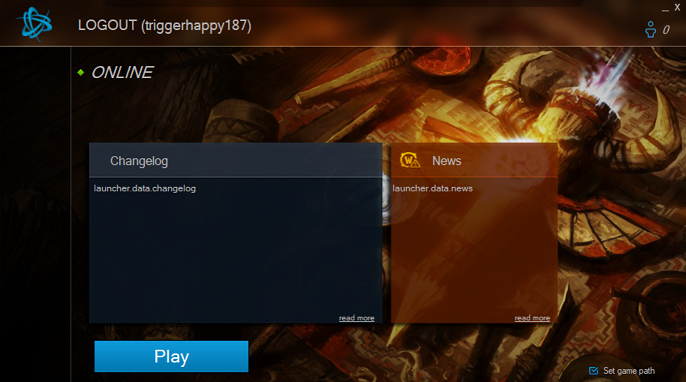 I updated the Game Launcher with a debug mode option that you can post the log of. Same issue with above poster. Preparing folders . 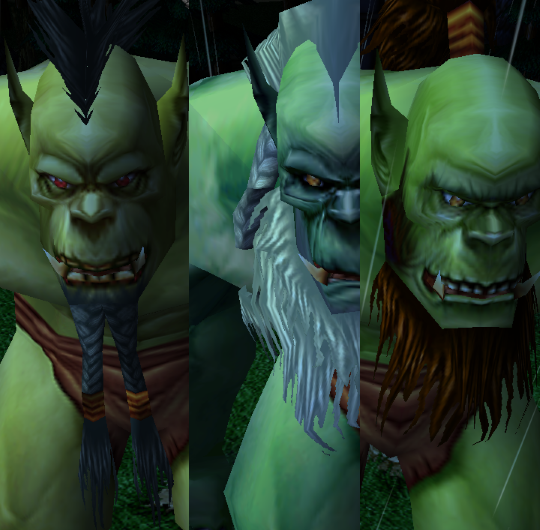 . .
Loading plugins from 'C:\Program Files (x86)\Warcraft III\plugins' . . . Locating plugins . . .
Loading plugin assemblies and instanciating types. . .
Initializing plugins . . . Installing LoadLibraryA hook @ 0x771D4BF0 . installed! OnGameLoad plugins . . . Installing Unknown_SetState hook @ 0x6EA81F20 . installed! I also run Windows 10. It was my mistake. I forgot to mention that you need the SharpCraft's plugins. I've updated the launcher and it should handle everything automatically now (delete Launcher.exe so it re-installs sharpcraft). Try again and let me know how it goes. If not, you can manually extract this to your wc3 /plugins/ folder. wow this is exciting! Unfortunately, you need to have 1.27, do you? Yes you need 1.27 for now but you can easily switch between versions with this tool. May I ask how the server works? if possible, can we create our own servers?